Let The Authority Personal Party Coaches Host Your Next Event! We will spend the first hour in the gym playing games, doing obstacle courses and going to different events. The second half-hour will be spent in the party room, celebrating our birthday child, with cake, ice cream and any other treats you wish to bring! Have cold treats? No problem! We have a refrigerator and freezer to keep the drinks chilled and the ice cream frozen. You can decorate the party room in any way you'd like to make it the perfect party for the special day. 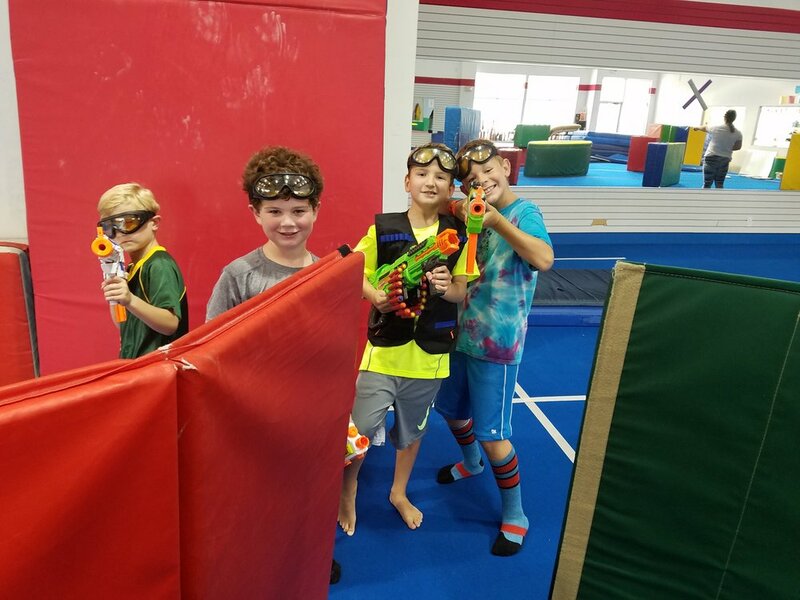 NINJA WARRIOR - the ninja warrior parties are themed after the hit television show American Ninja Warrior and include timed challenges, obstacle courses and specialized ninja training for the bravest of warriors. 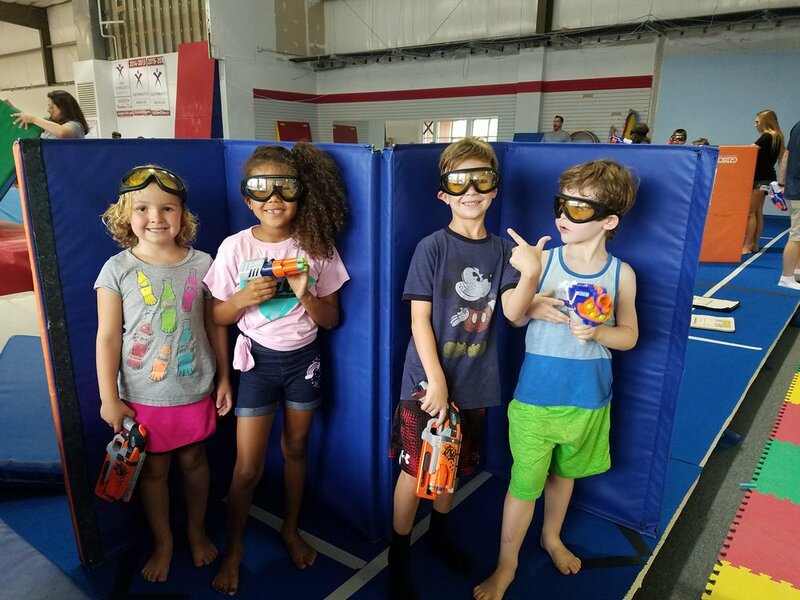 NERF/FORTNITE - guests will bring their own nerf guns and goggles (we provide the bullets!) and take to the trenches for games like capture the flag and other challenges to test agility, speed and precision. A $35 non-refundable deposit will be required at booking to reserve your spot. This deposit will be deducted from your overall total. All parties include up to 12 children, but you're welcome to invite more! Each additional child after 12 will be an extra $5. We will contact you a week prior to your party via email to confirm your total headcount. The remaining total will be due at the end of the party. If you are interested in an extra half hour in the gym, we have the perfect option for you! Two hour parties can be reserved in the 4:30-6pm time slot, ending at 6:30pm for just $25 extra.